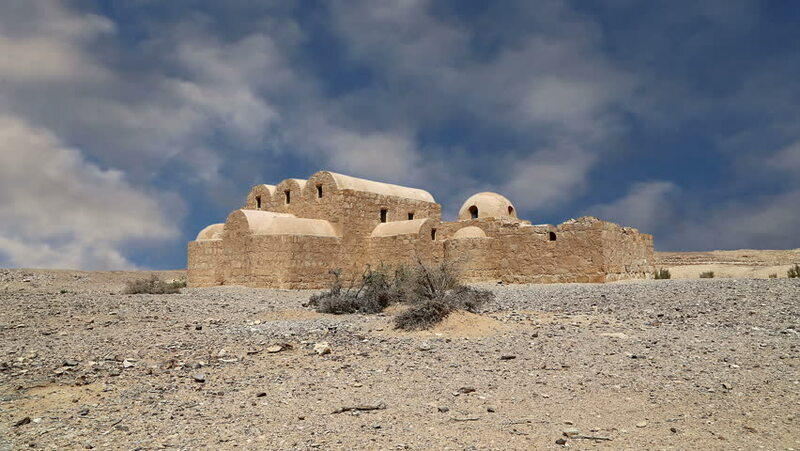 hd00:12Quseir (Qasr) Amra desert castle near Amman, Jordan. World heritage with famous fresco's. 4k00:17Masada, Israel - September, 2017: Masada ruins, Israel. 4k00:19Masada, Israel - September, 2017: The ruins of Masada in Israel. hd00:28Denver, Colorado, USA-June 21, 2016. Aerial view from the top of Mount Evans.